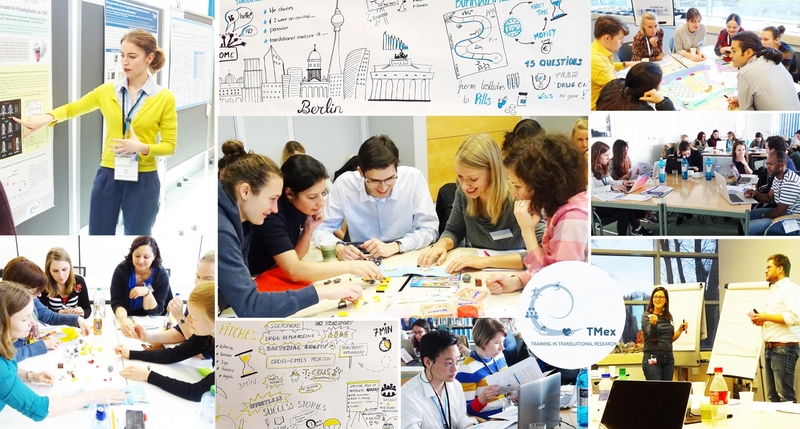 The TMex Winter School consists of an introductory e learning (~12 hours student investment time) followed by a 5-day face-to-face workshop. The course is intended for PhD students in the second half of their PhD and early postdocs who are involved in biomedical research. 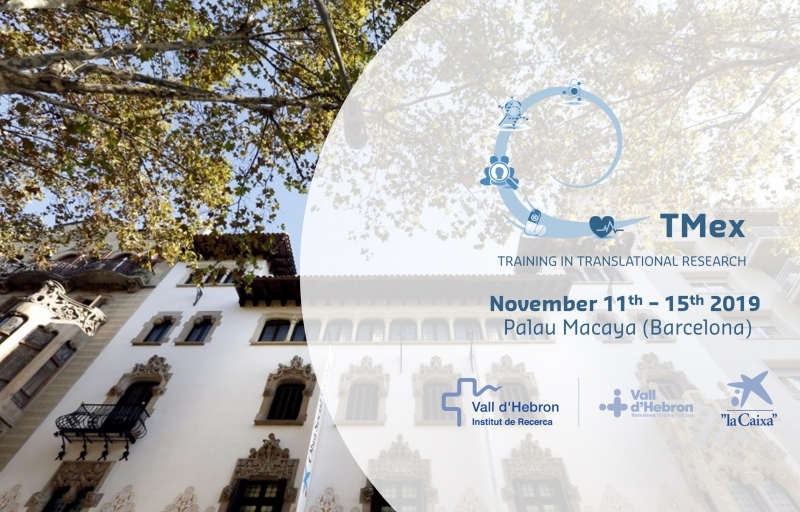 The course is kindly supported by La Caxia Foundation and the Vall d’Hebron Research Institute (VHIR) and will be hosted in one of Barcelona’s great Catalan Modernisme gems: the Palau Macaya. First come, first serve. Please submit your application documents here which will be reviewed by a selection committee. We will let you know whether you have been accepted within 14 days of your application. There are only 30 seats, so we recommend applying early. The registration will close on June 1st 2019. The fee of 450 Euro includes the 5-day course, catering during the course, one dinner and the e-learning. An Early Bird fee of 400 Euro applies for the first 7 applicants. We have reserved a block of rooms at the Hotel Well and Come at a discounted rate starting from 105,- per night. Reserve your room by contacting the hotel via carlos@hotelwellandcome.com (mentioning TMex course).